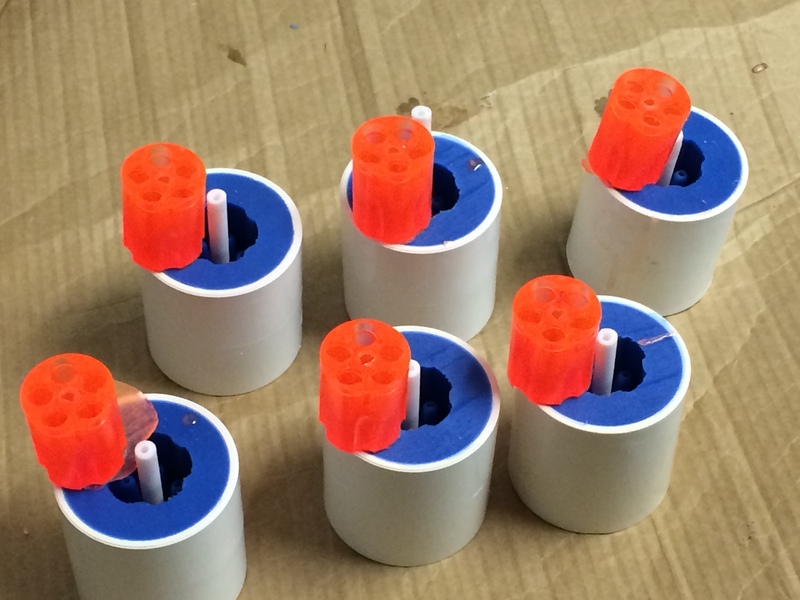 The first attempt at a production run…with a 67% reject rate. But that won’t last long, and you’ll be able to get one in about a month. Finally, a release date is fixed for the Wall-Saver safety cylinder. It will be released next month! Newsletter subscribers will get a coupon and first dibs when they’re ready. Look for the Triple-O in May if all goes well.